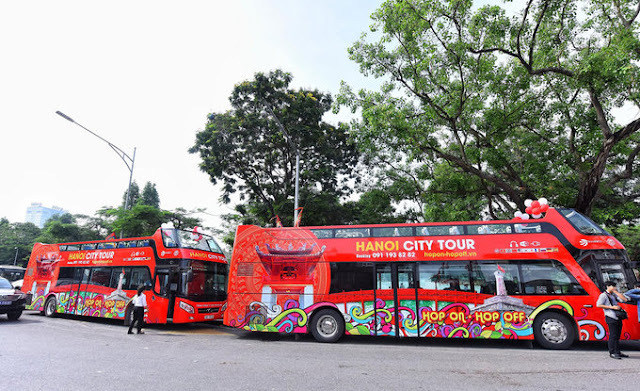 With a capacity of nearly 80 people, the double-decker bus takes visitors to 30 famous landmarks, listening to voiceovers in many languages. 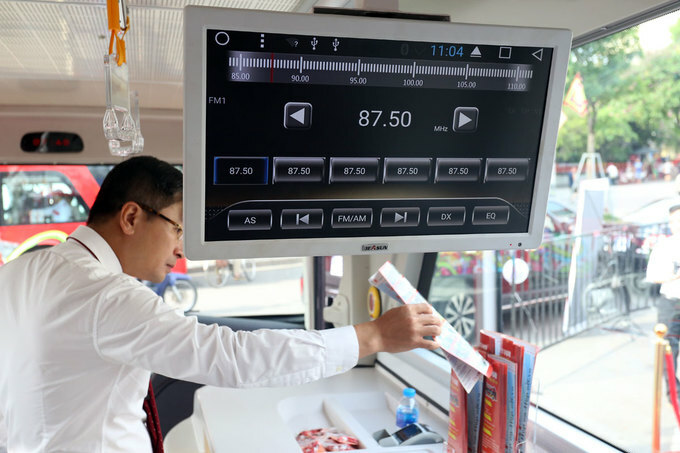 On the morning of May 30, the Hanoi Transport Company (Transerco) and the Department of Transportation opened a two-storey high-speed bus, open to tourists to visit the city. Three buses are collected at Dong Kinh Nghia Thuc Square and serve visitors from 9am to 6pm daily. 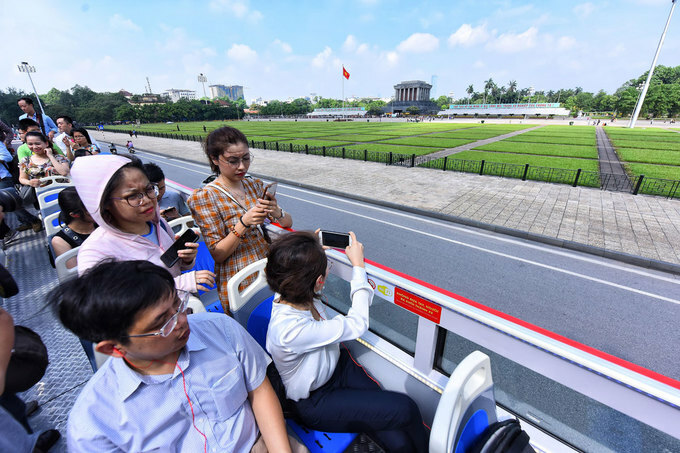 After the opening ceremony, the first three bus terminals in Hanoi started rolling, serving tourists and guests, including Russian ambassador, leaders of Hanoi People's Committee. 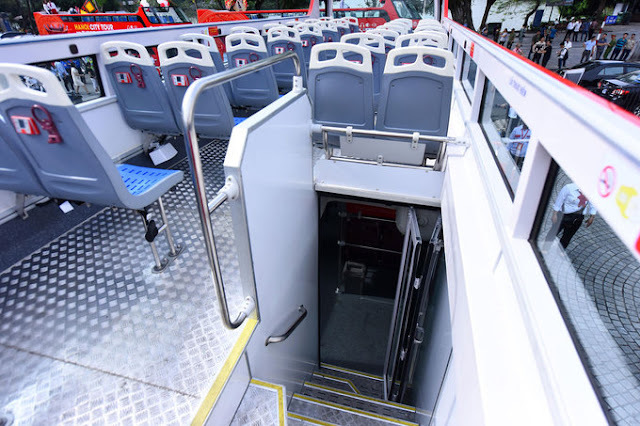 The bus has three vehicles with capacity for nearly 80 people. Vehicles using GPS navigation technology. City tour is automatically programmed every 30 minutes at any point in the journey there is a car to and from. Bus Euro 4 emission friendly environmentally friendly. 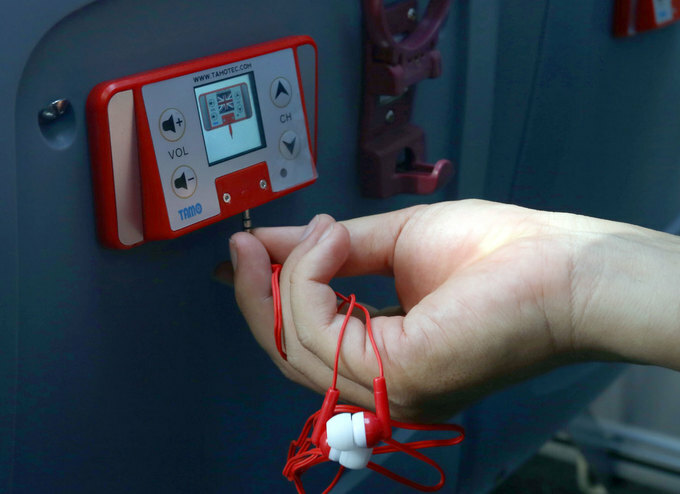 On the car there is free wifi, USB charging port, refrigerator, headset ... and payment by automatic card swiping machine. Vehicles also have large screens, CCTV both inside and outside the car. 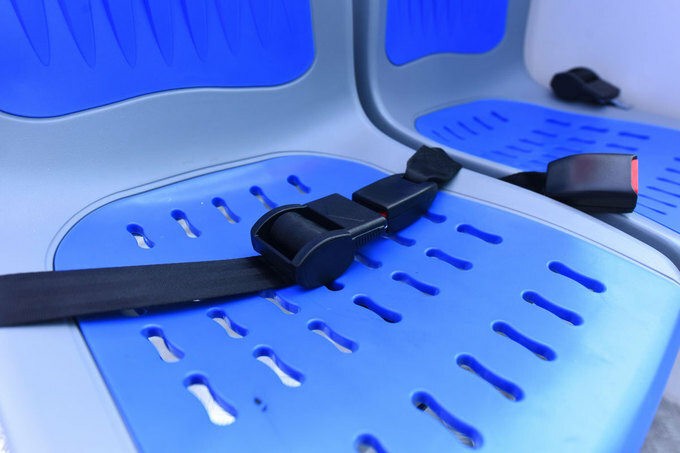 All the seats are made of hard plastic, with safety belts. 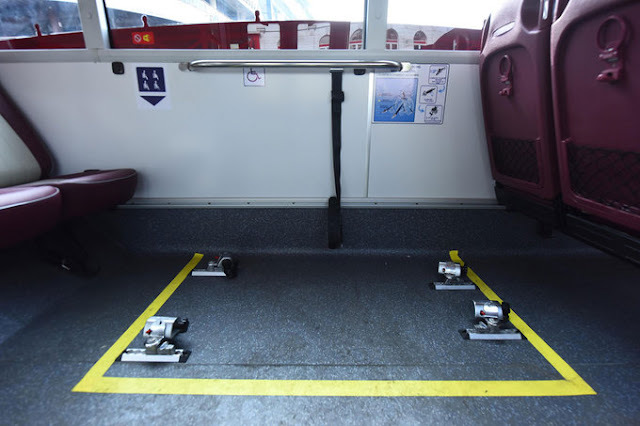 The floor is flat and low, making it easier for the elderly, children or wheelchairs of people with disabilities to come up and down. Vehicles are equipped with a system of interpretation of the sights and automatic translation in multiple languages. Bus 01 will have a route through 25 streets with 13 stops. Car operating from 9h to 18h10 daily (17h departure terminal) with the frequency of 30 minutes / trip. 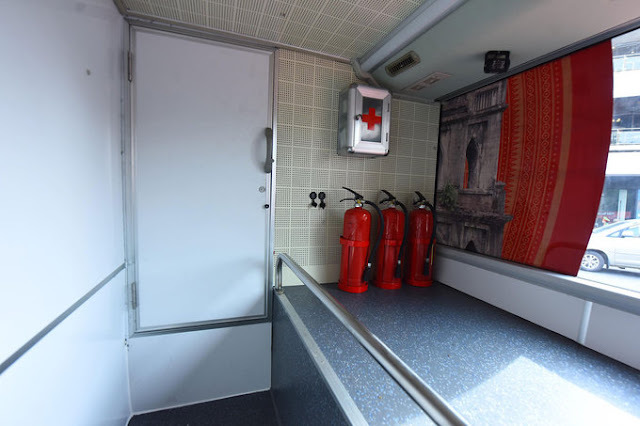 Fire extinguishers, emergency brakes, and medicine cabinets are also available in the lower compartment of the vehicle.